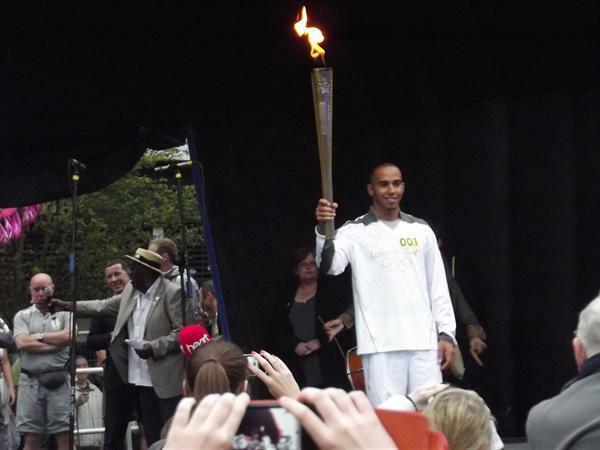 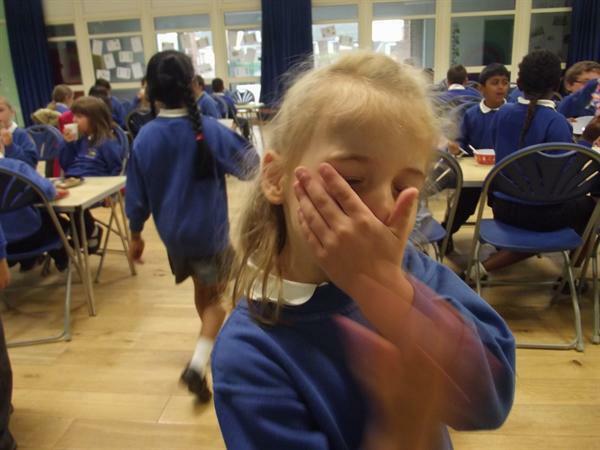 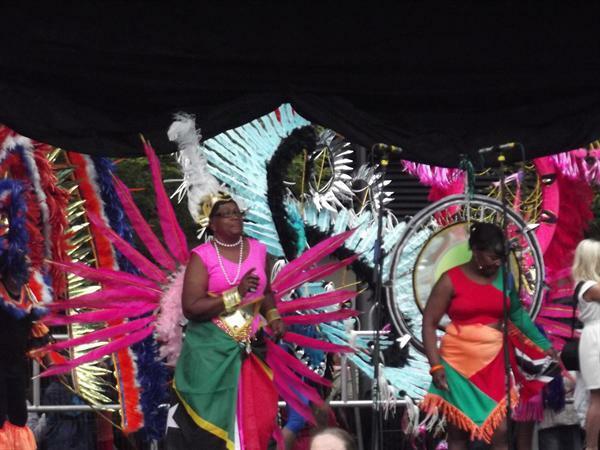 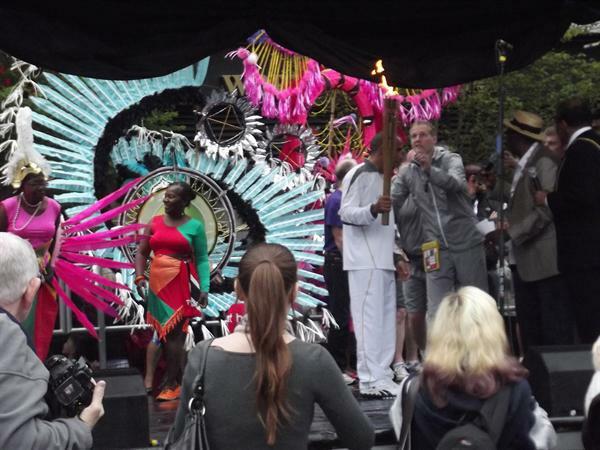 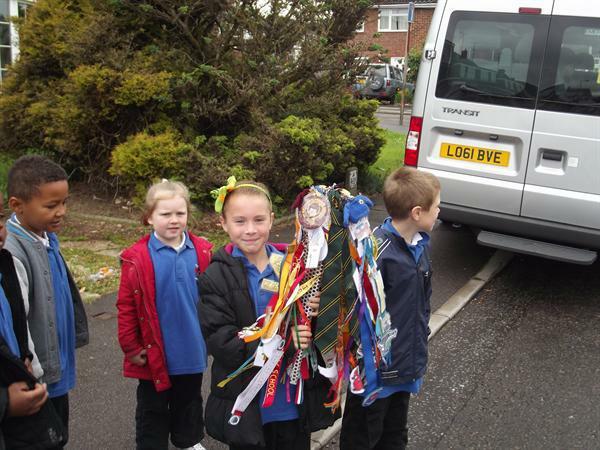 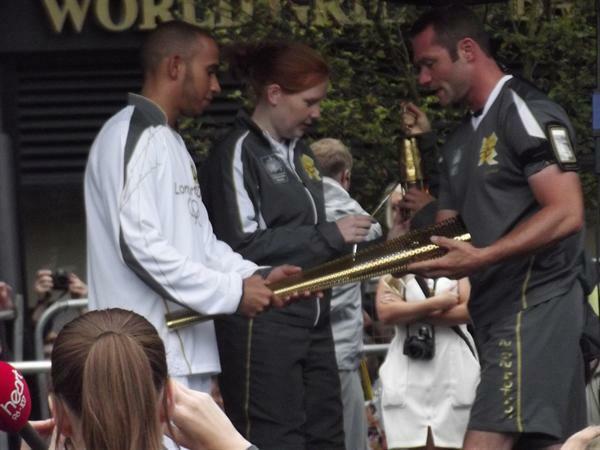 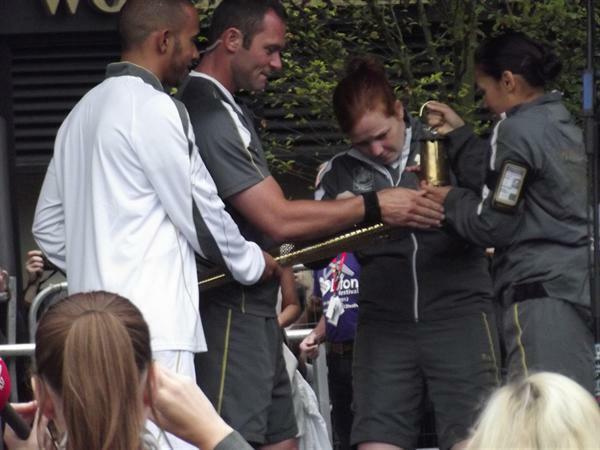 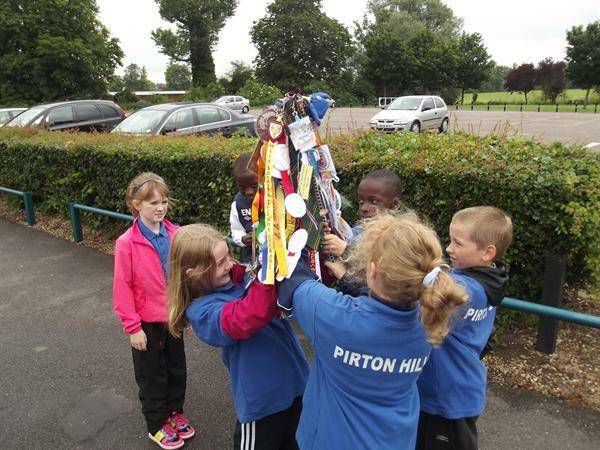 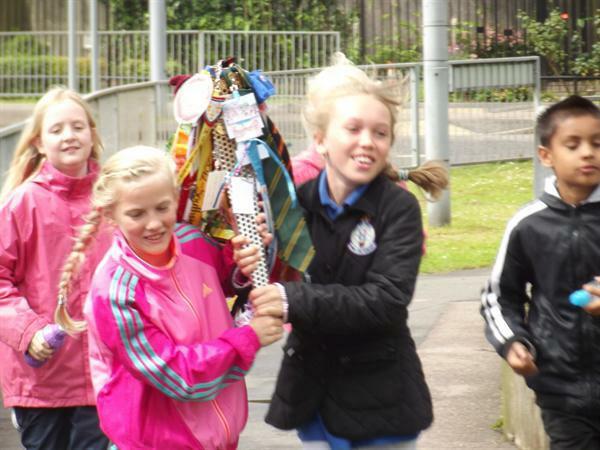 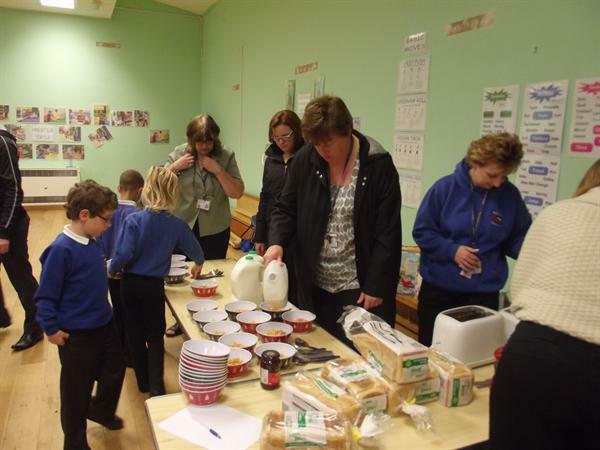 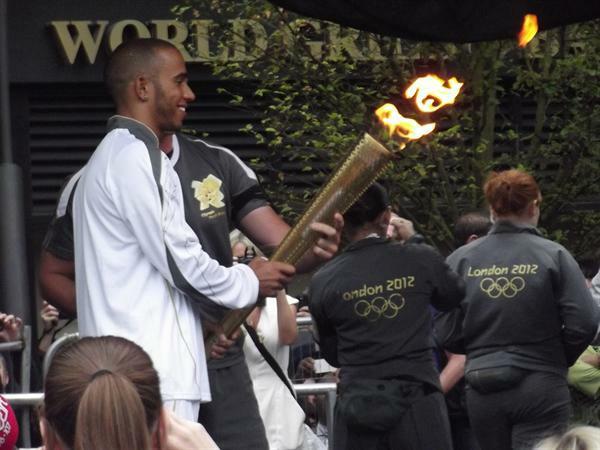 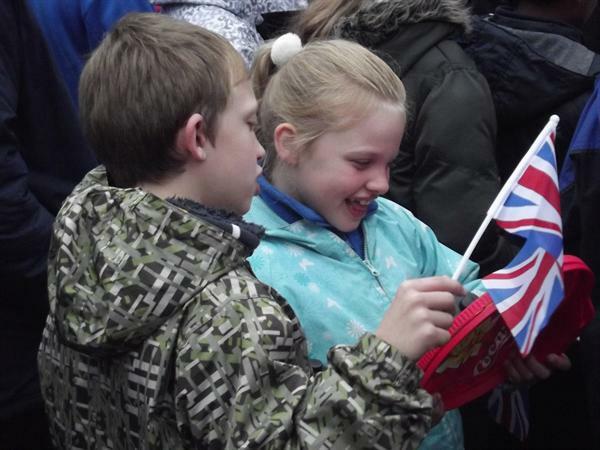 Pirton Hill have embraced the Olympics and have been lucky to have experienced two torch relays. 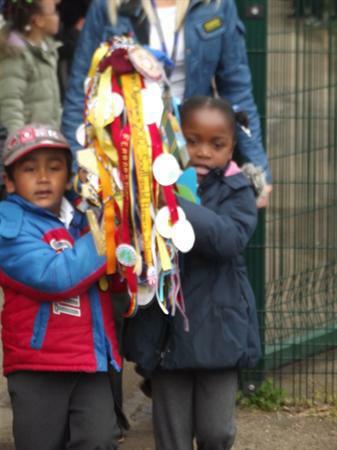 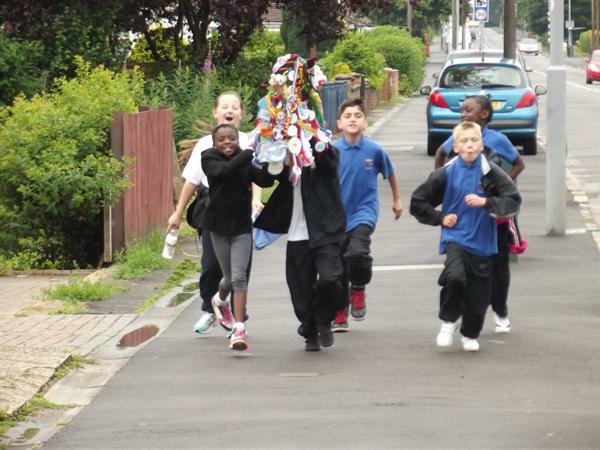 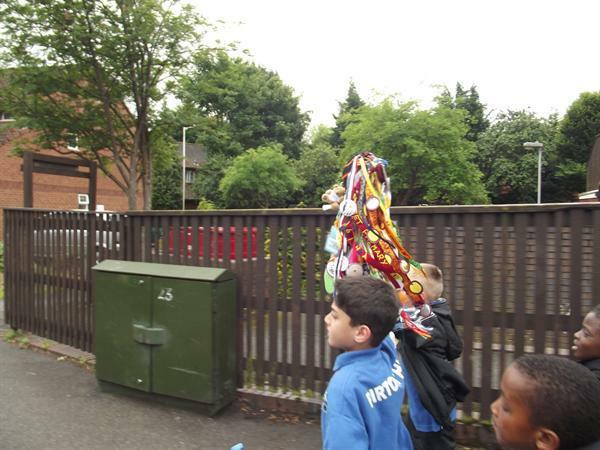 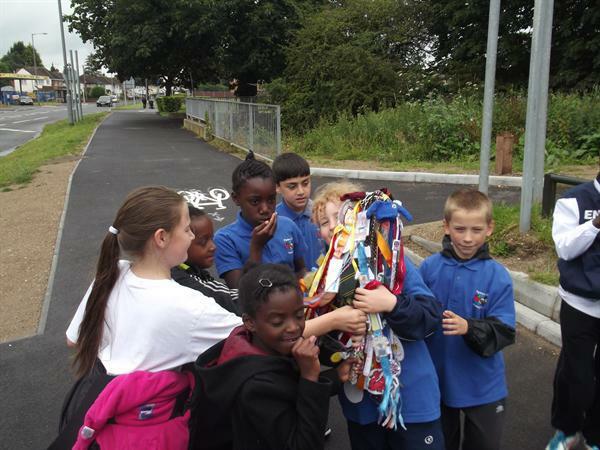 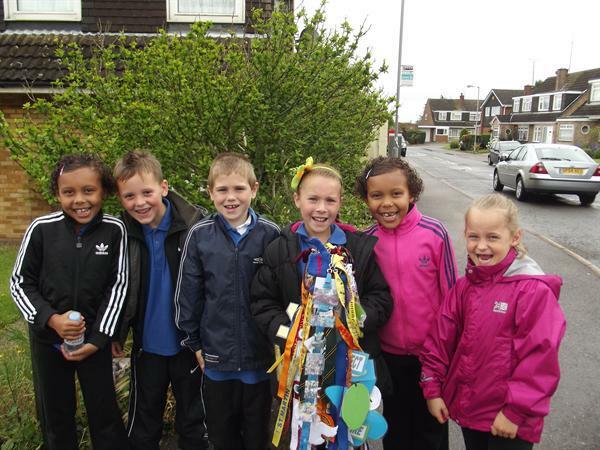 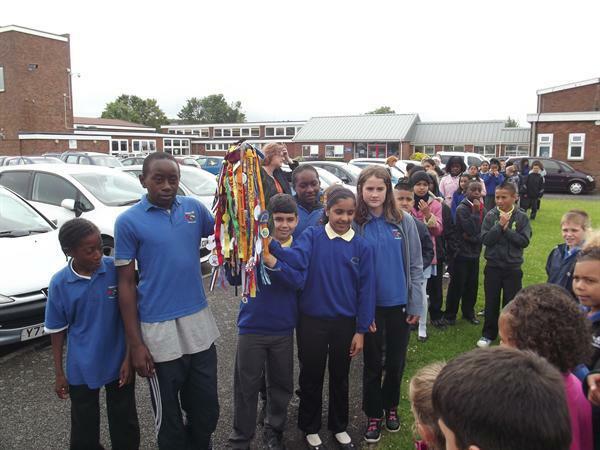 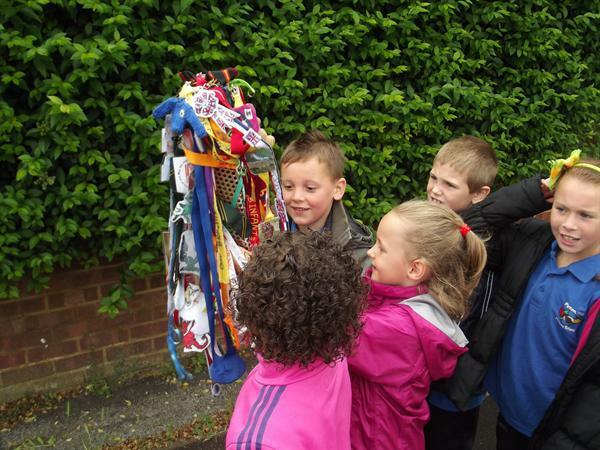 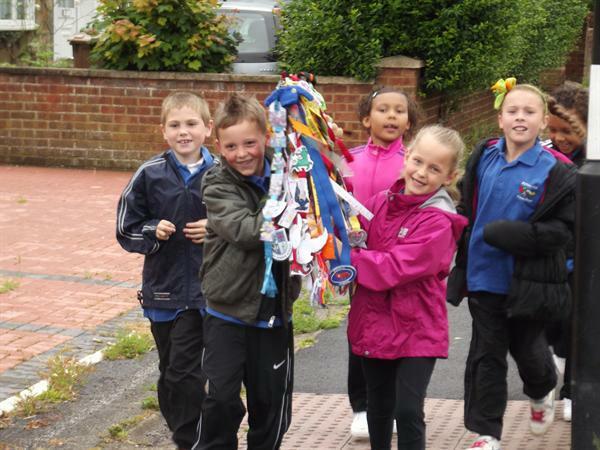 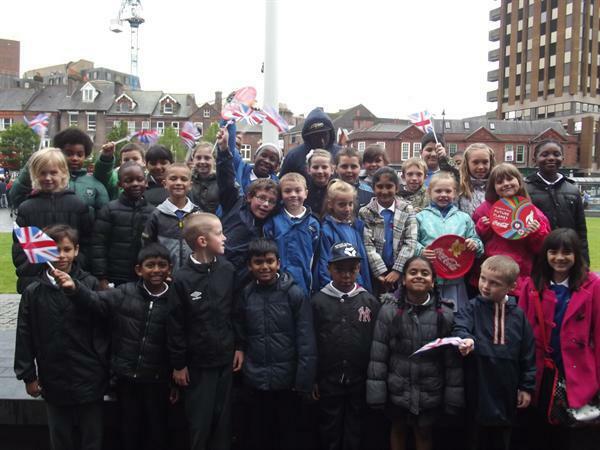 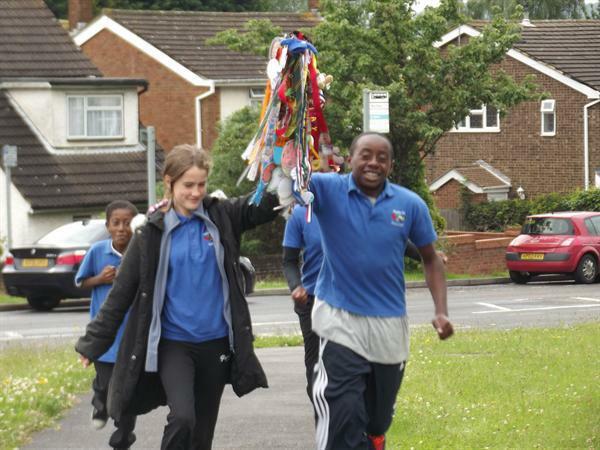 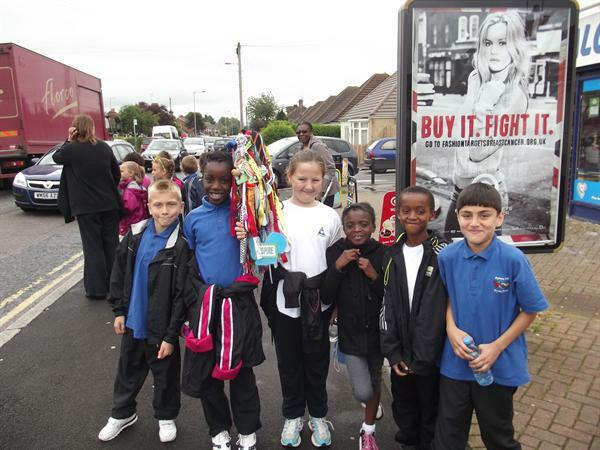 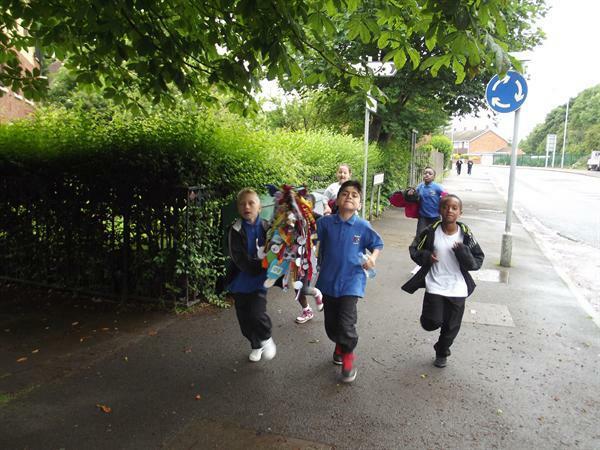 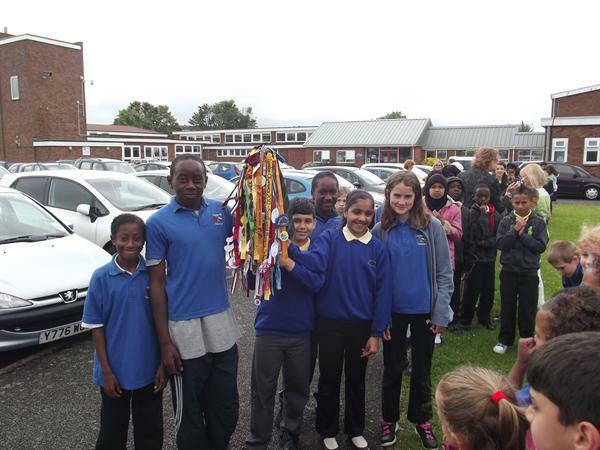 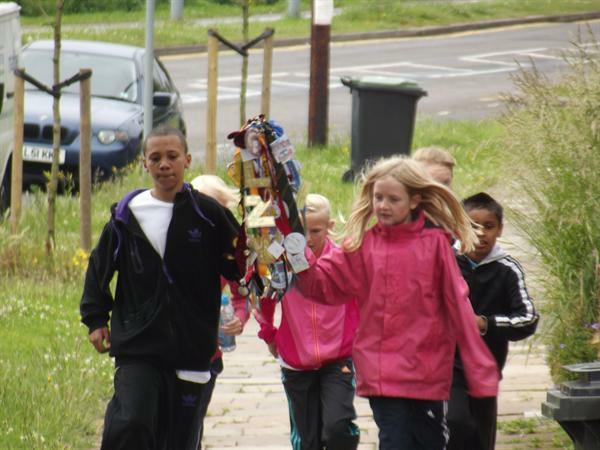 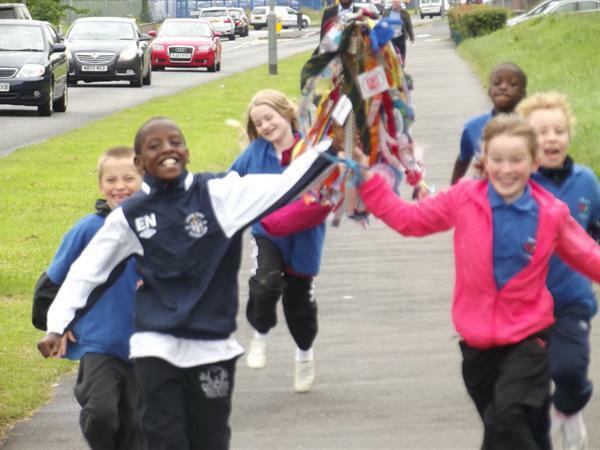 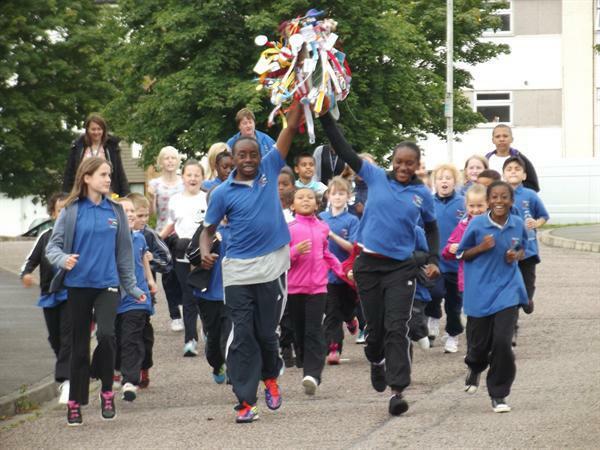 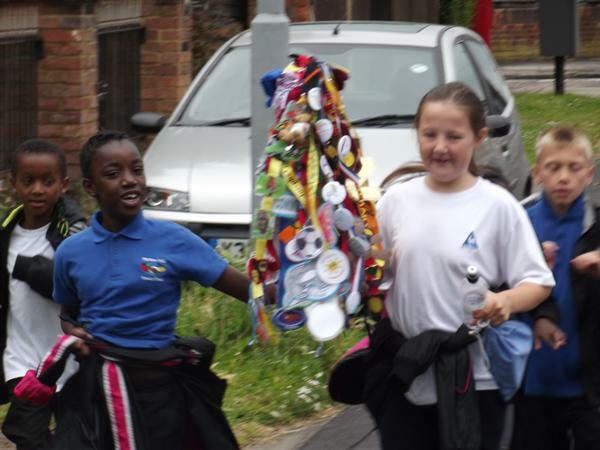 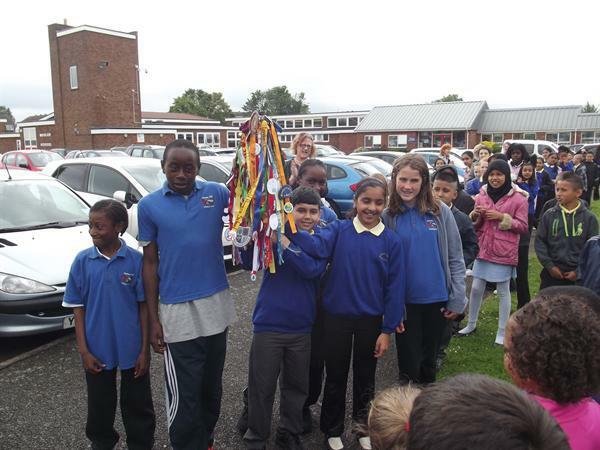 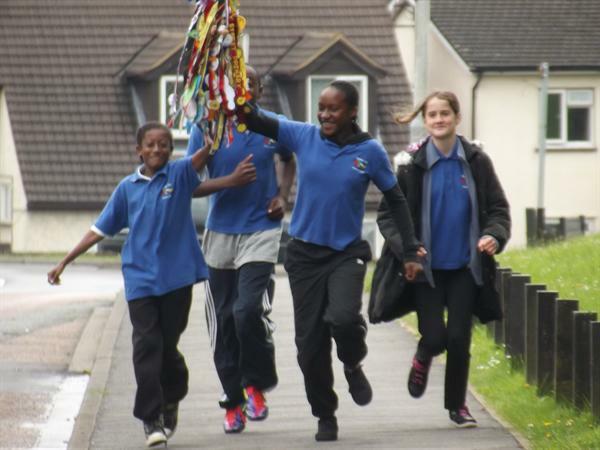 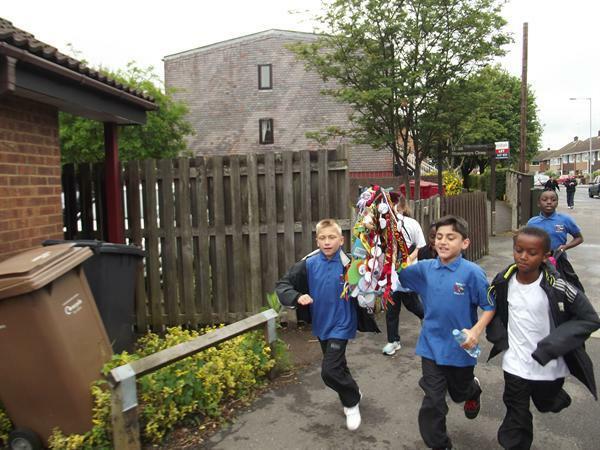 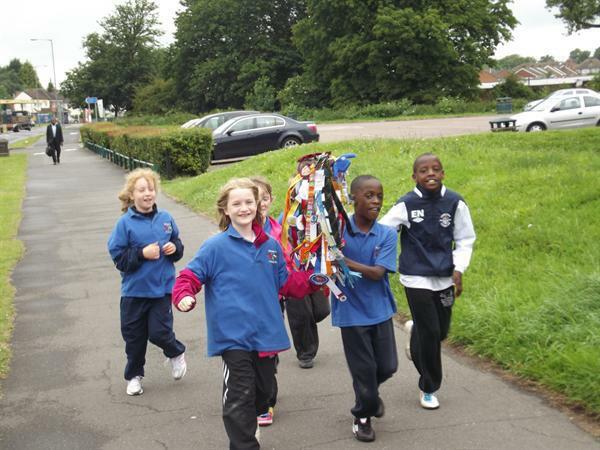 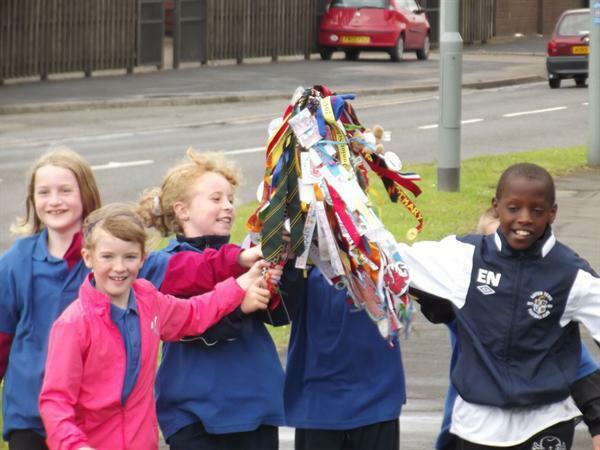 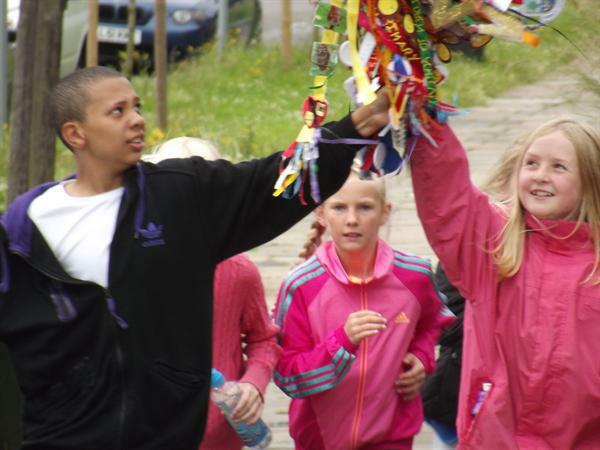 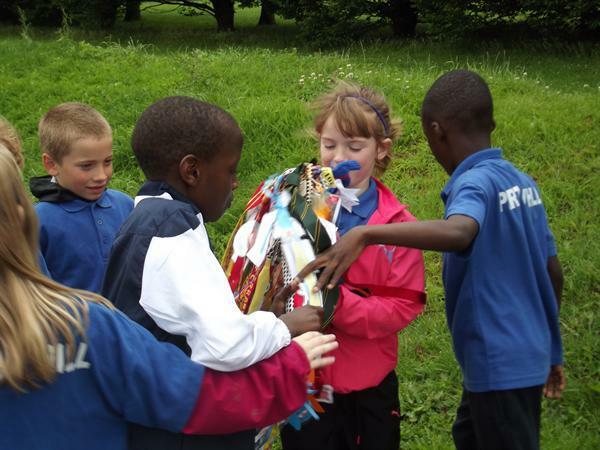 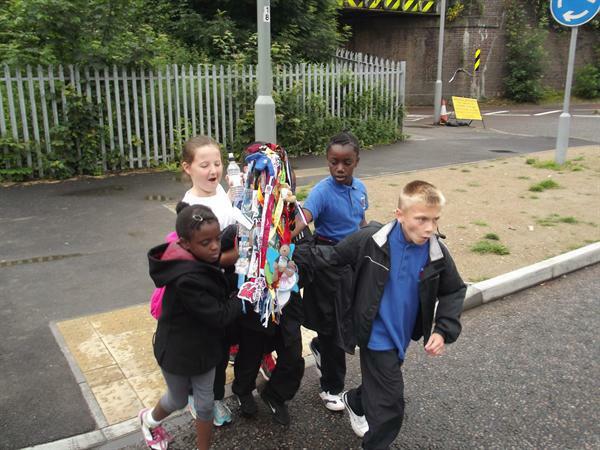 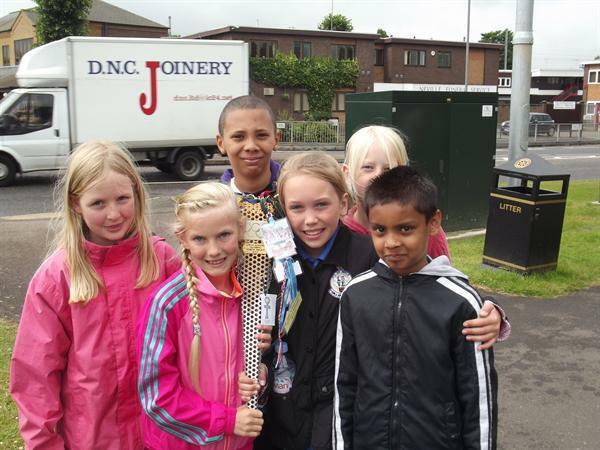 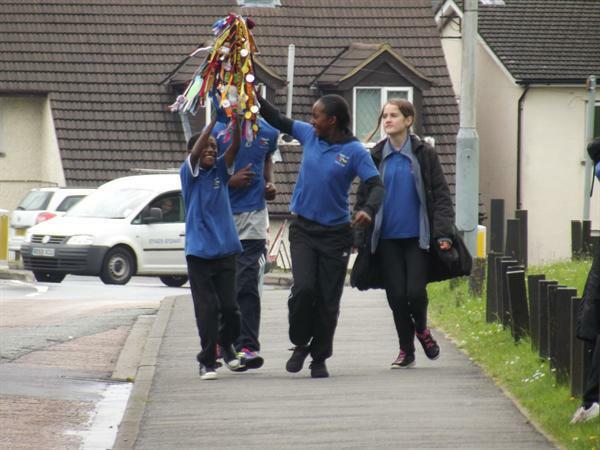 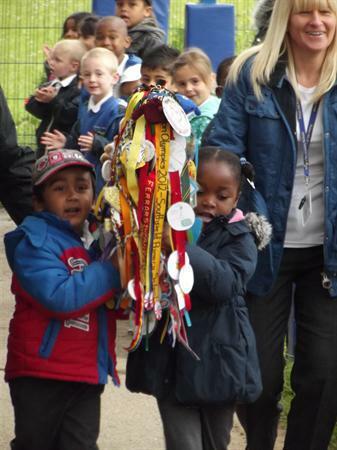 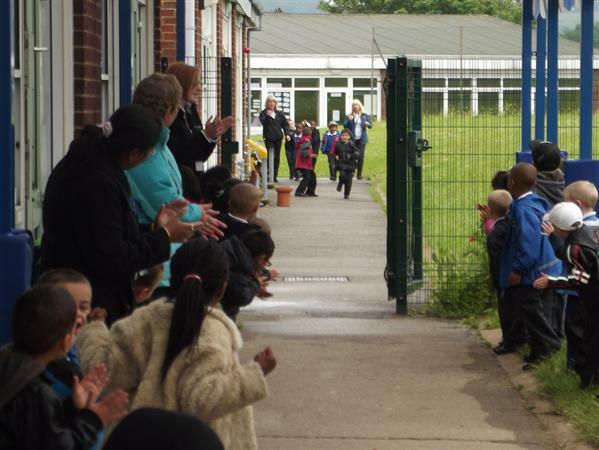 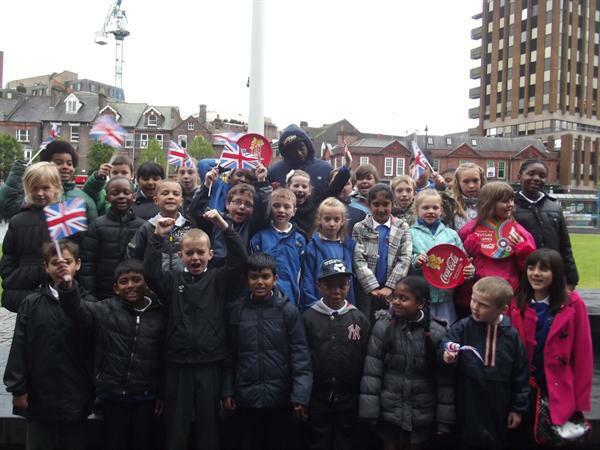 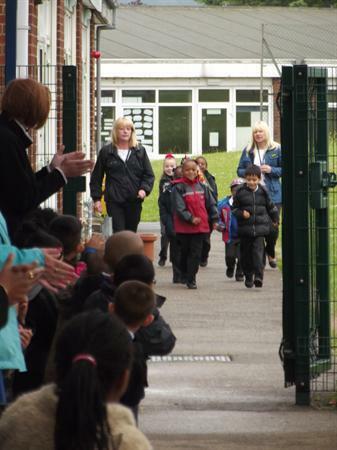 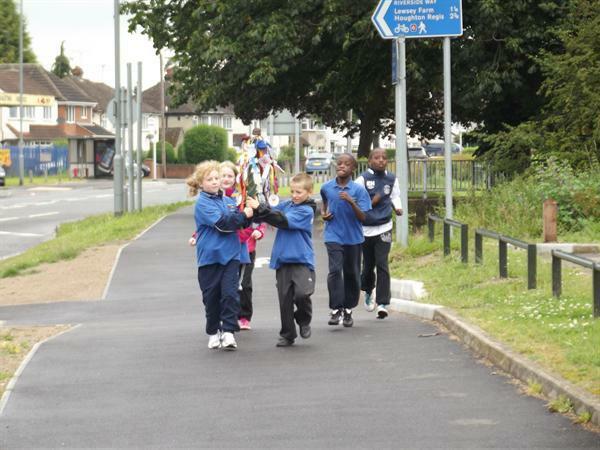 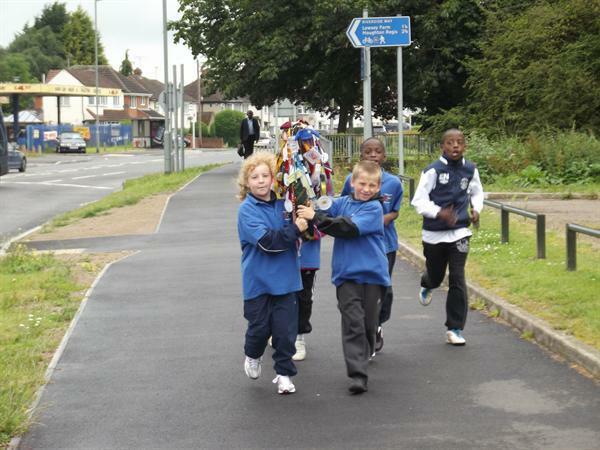 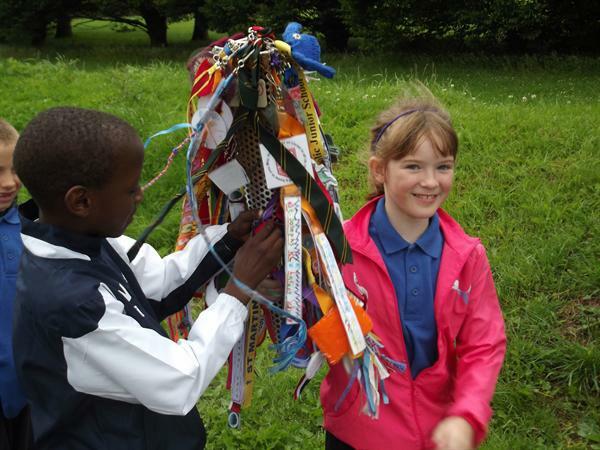 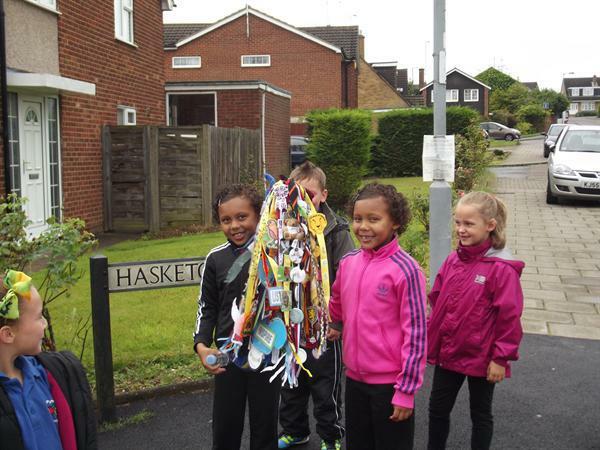 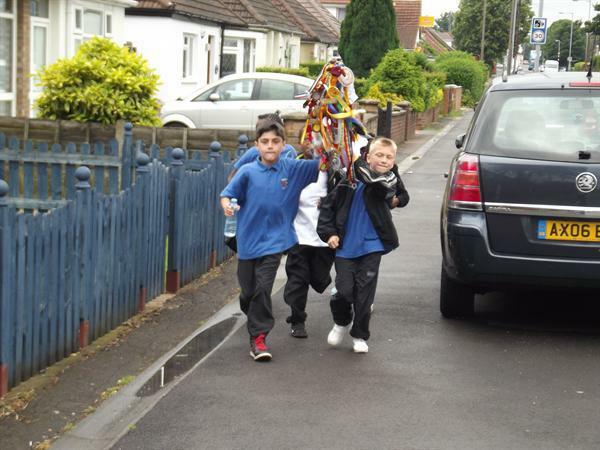 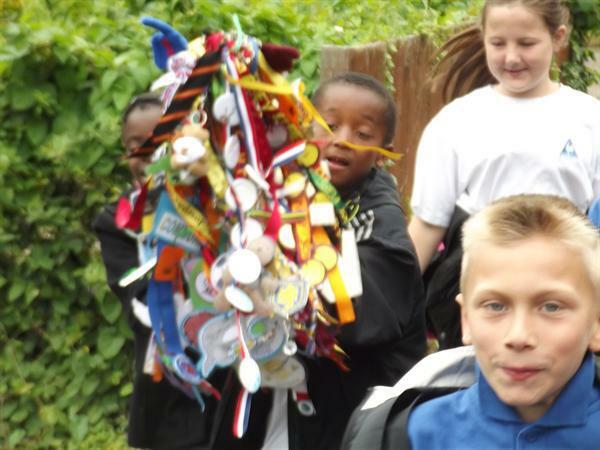 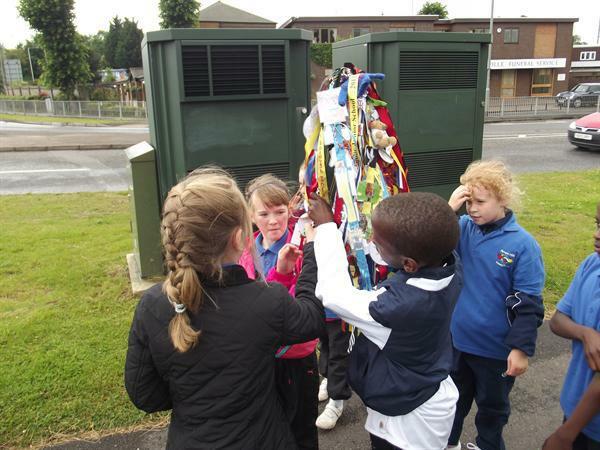 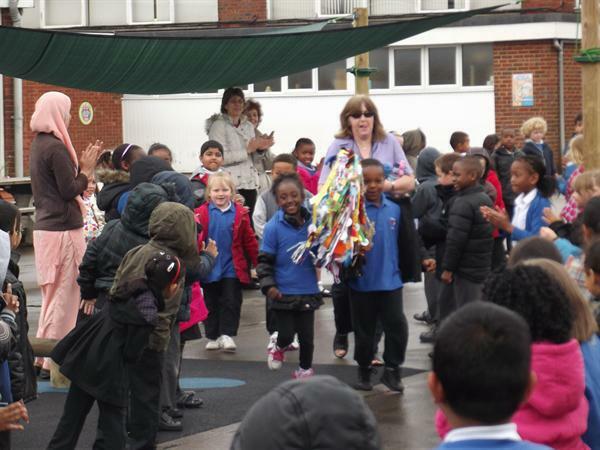 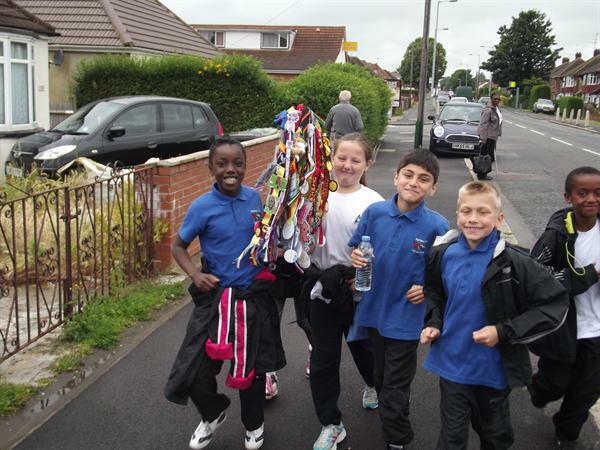 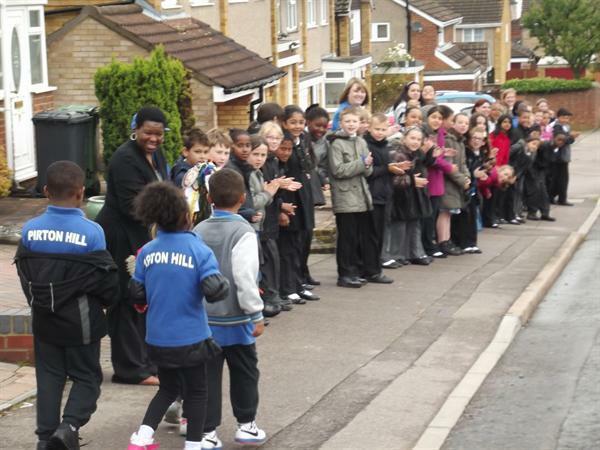 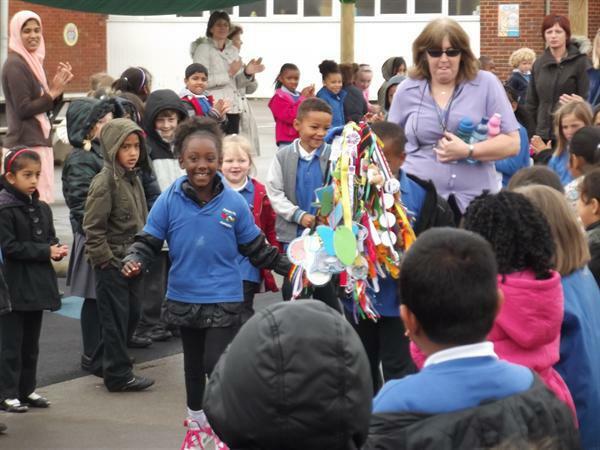 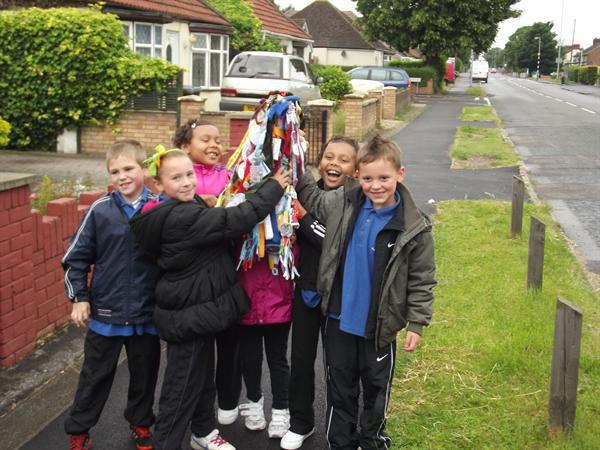 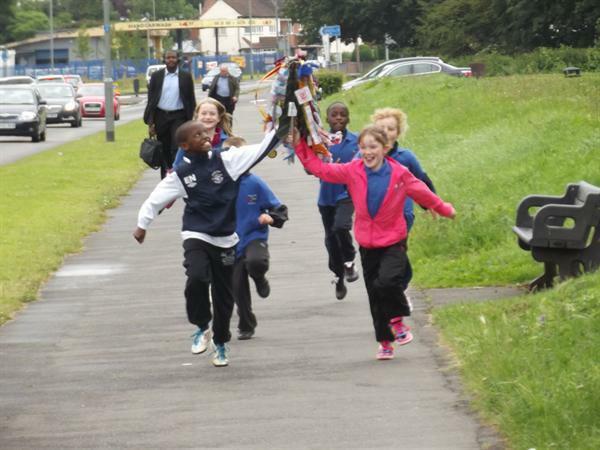 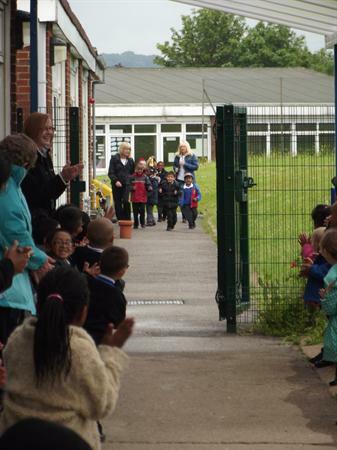 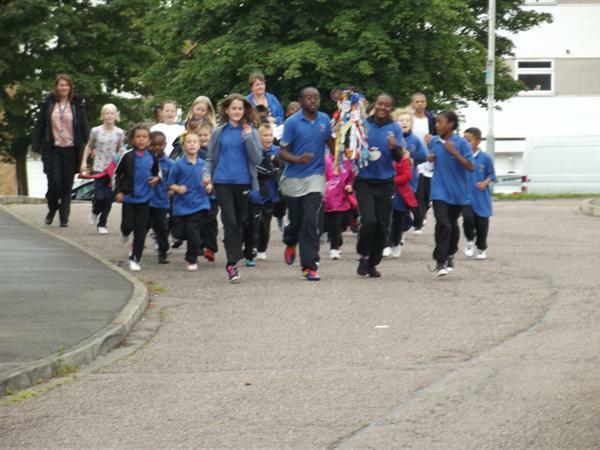 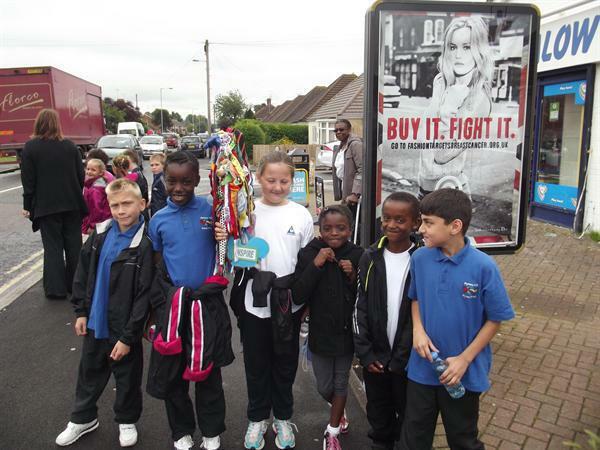 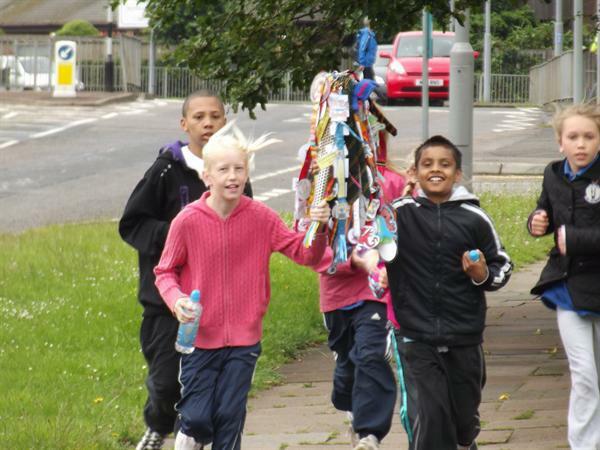 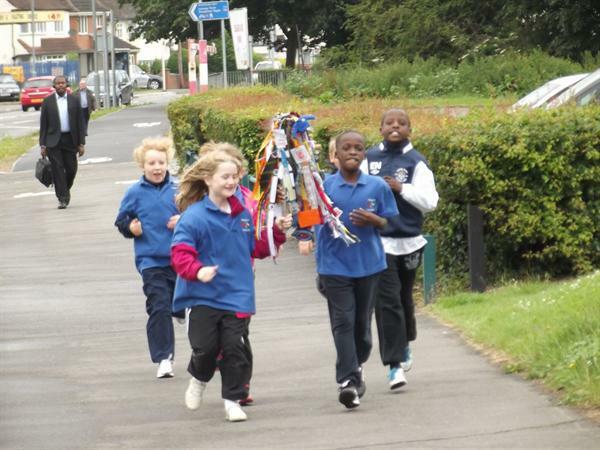 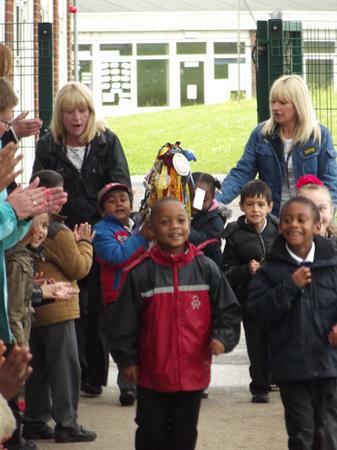 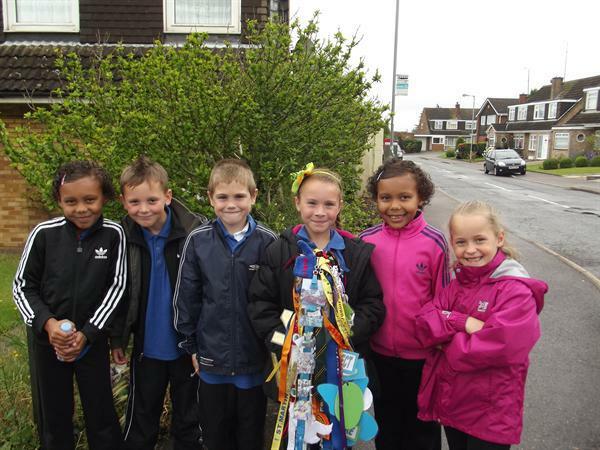 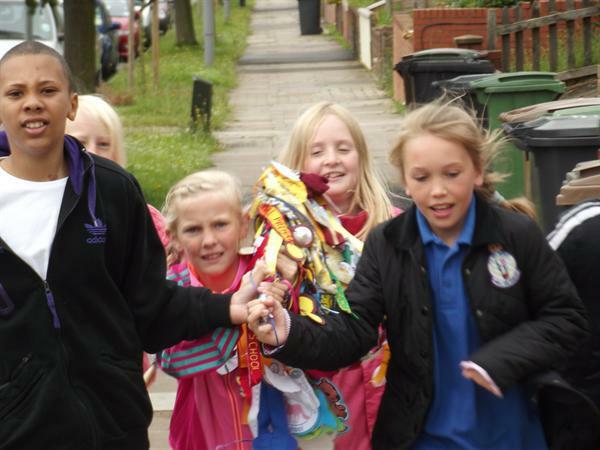 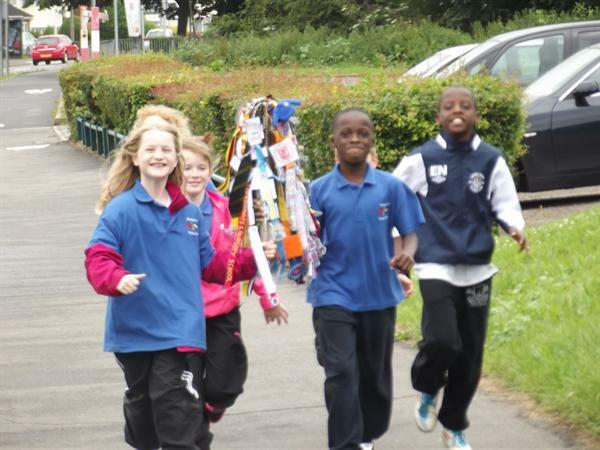 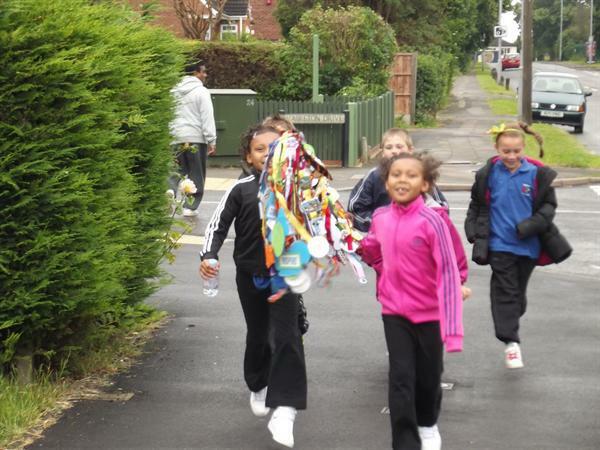 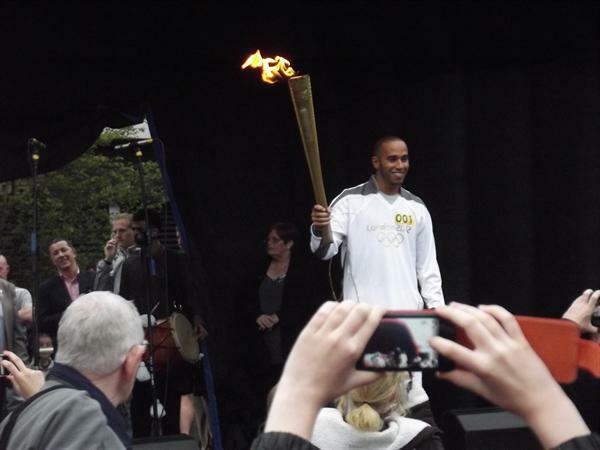 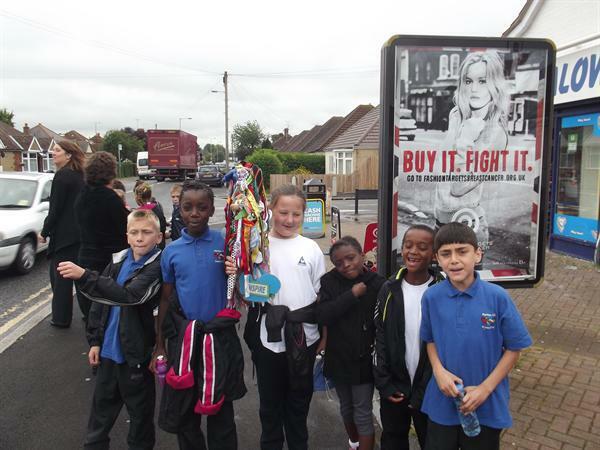 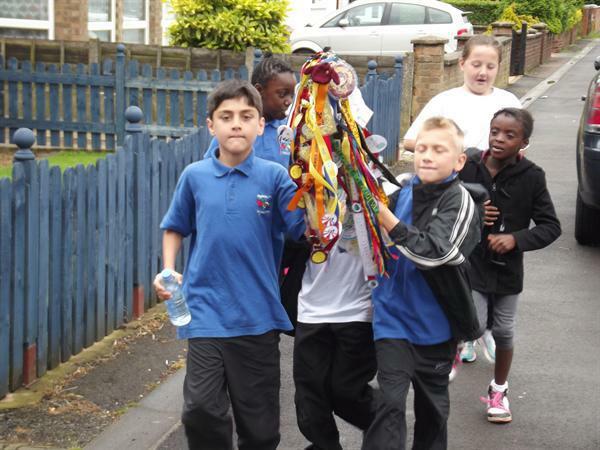 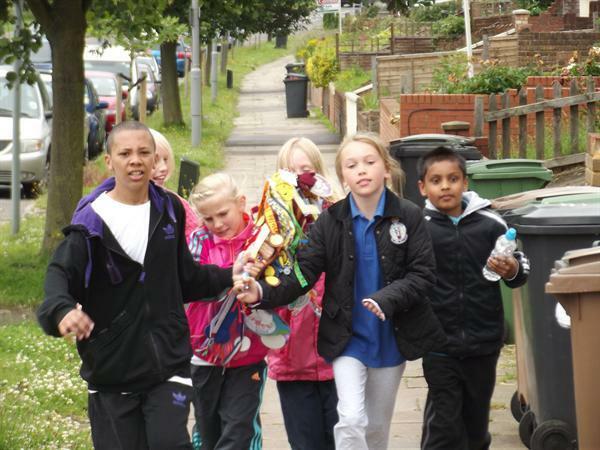 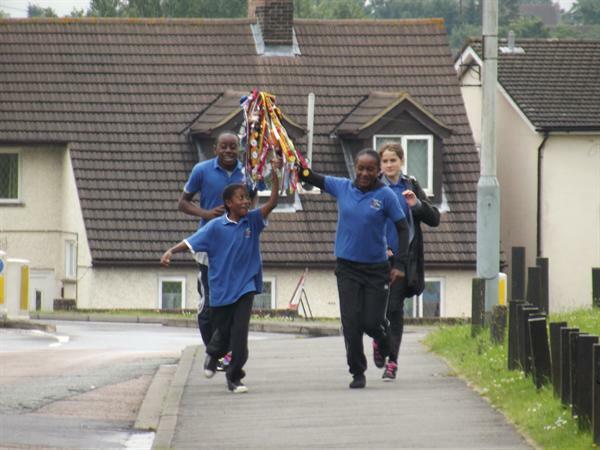 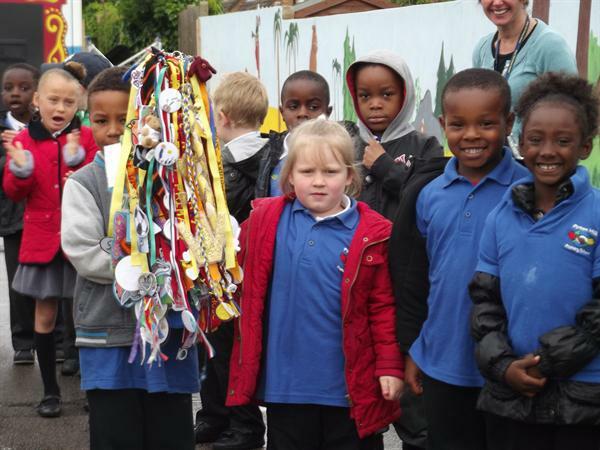 On Tuesday 3rd of July the children of Pirton Hill Primary had to relay the Luton Schools Olympic Torch to Waulds Primary School. 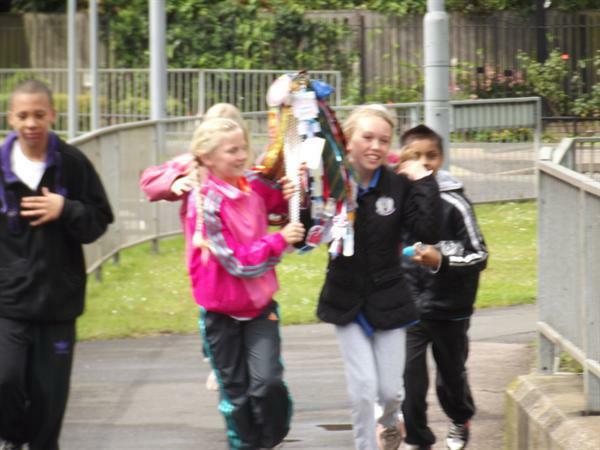 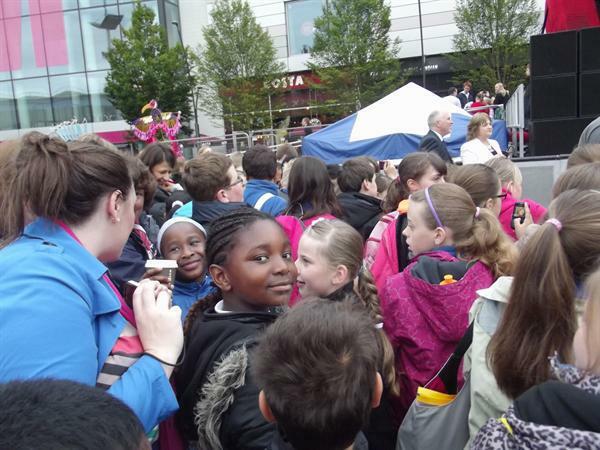 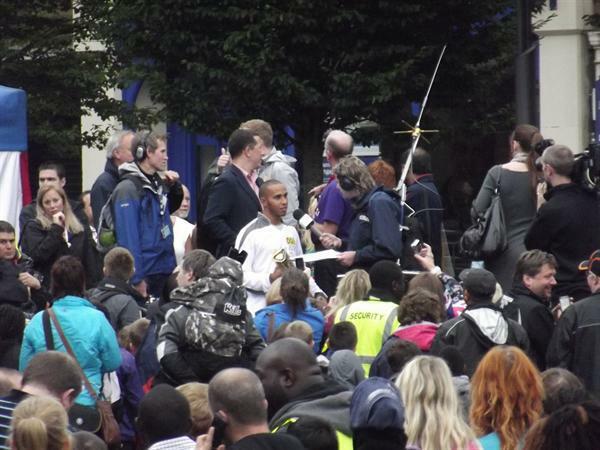 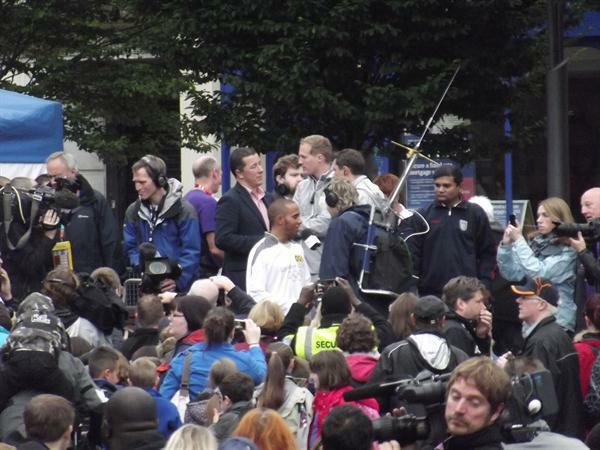 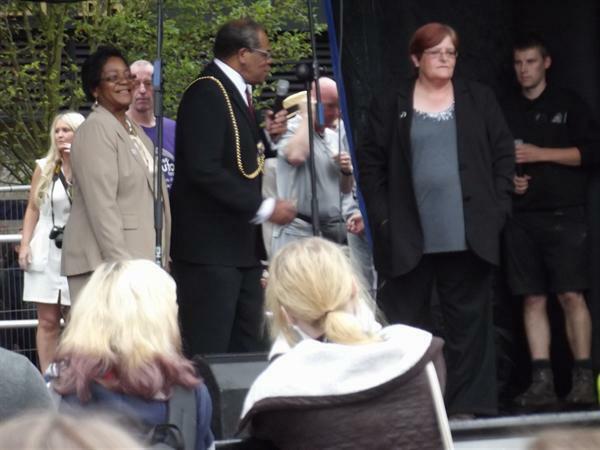 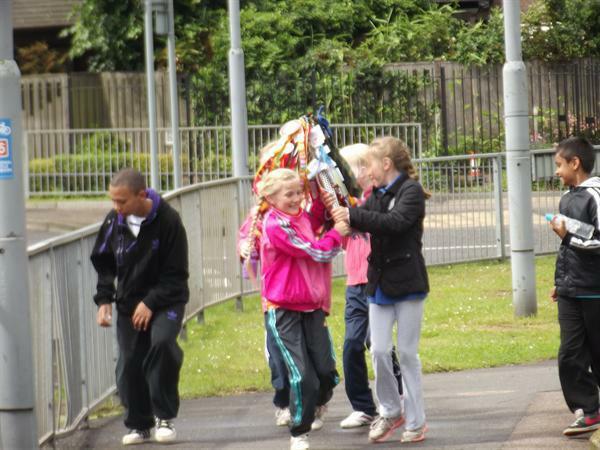 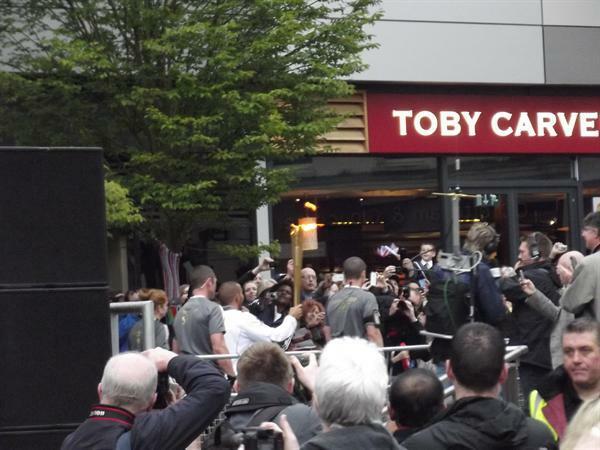 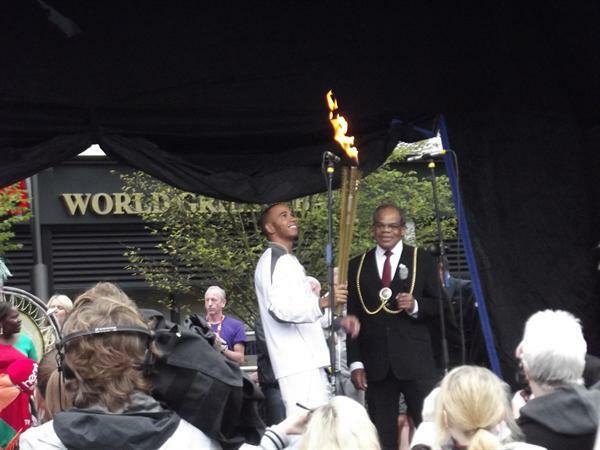 Having received the torch at 10am from Southfields we had to safely take the torch to Marsh Farm. 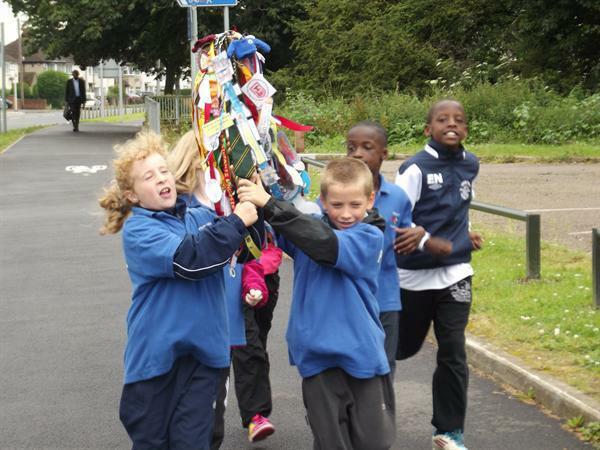 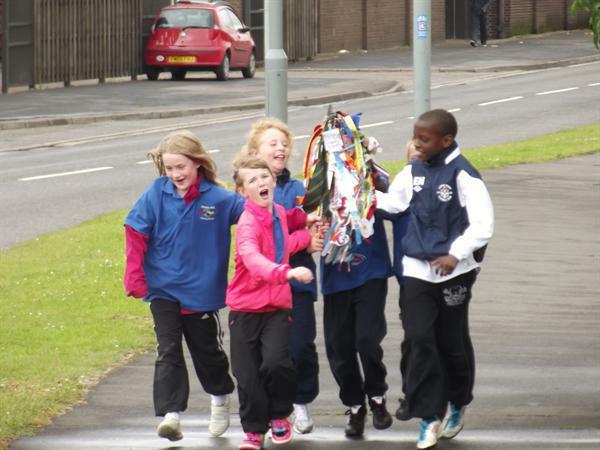 The children were amazing and ran each leg of the relay in year groups ensuring that everyone had a chance of being part of the Olympic spirit. 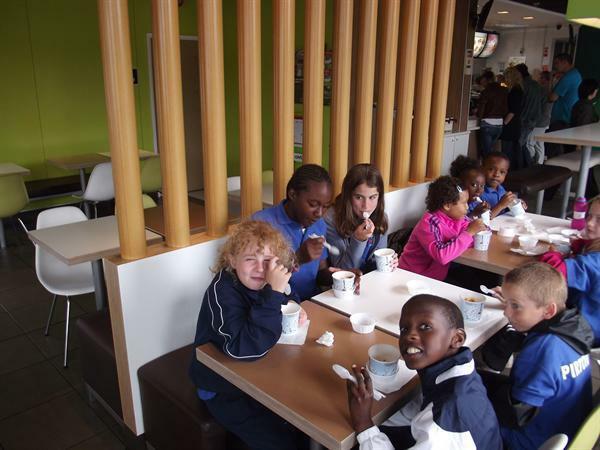 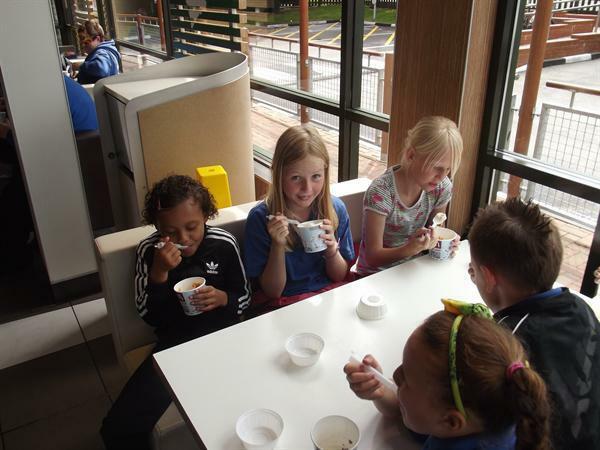 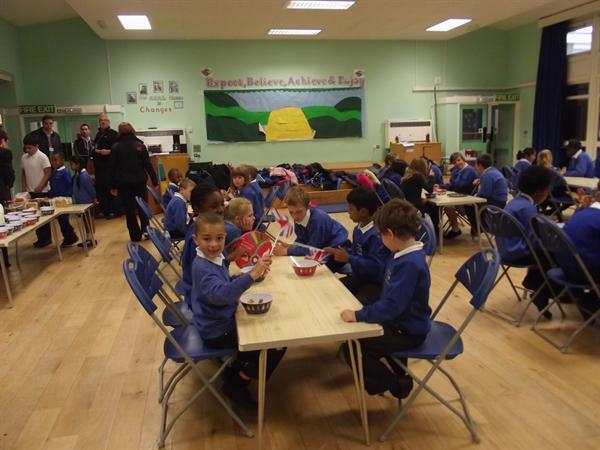 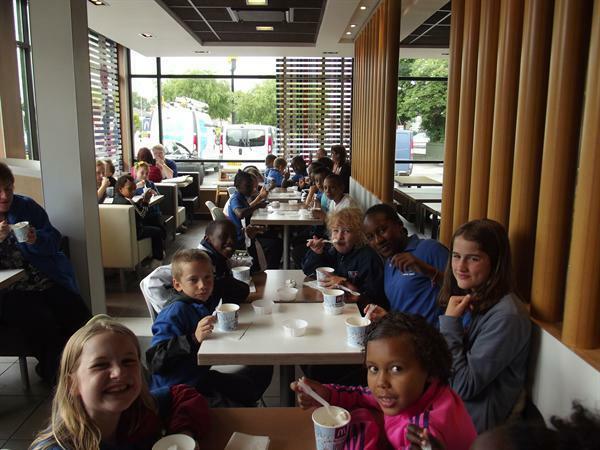 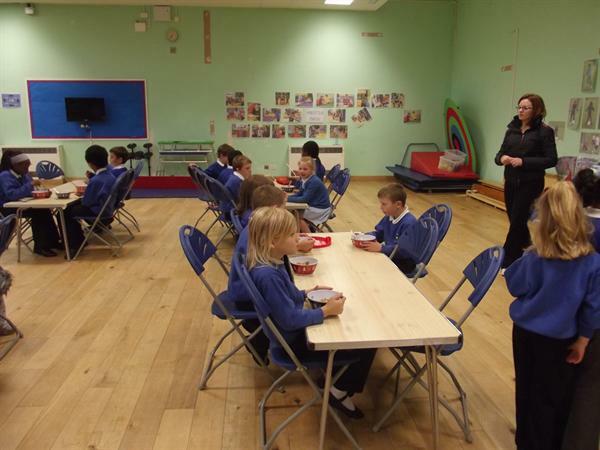 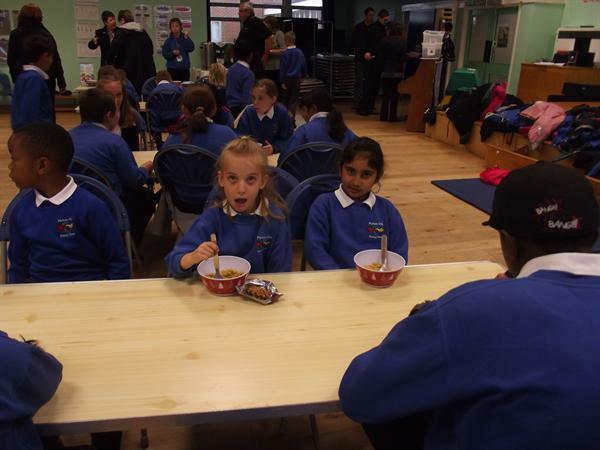 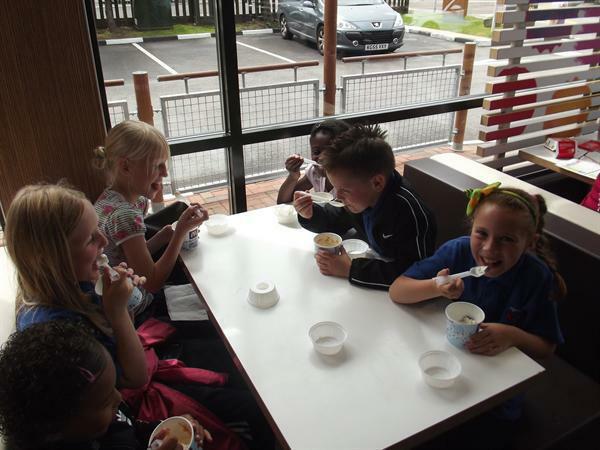 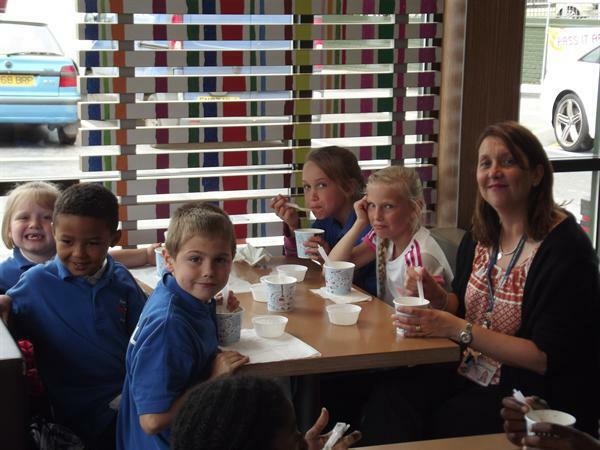 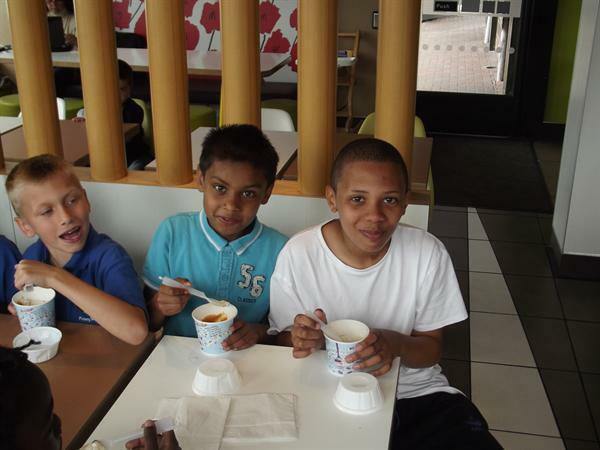 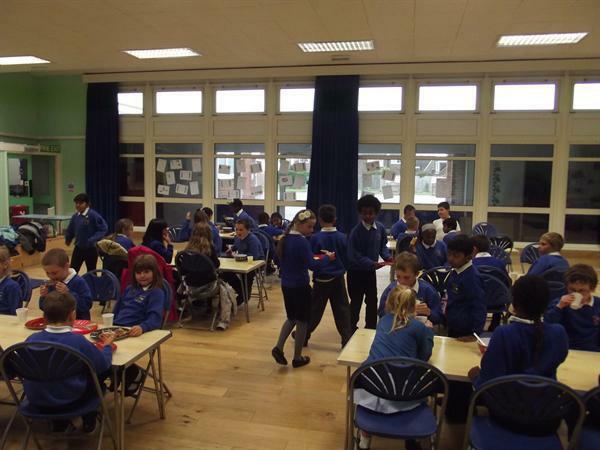 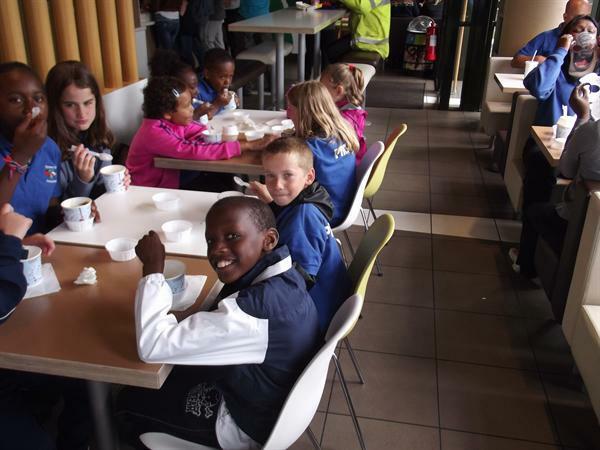 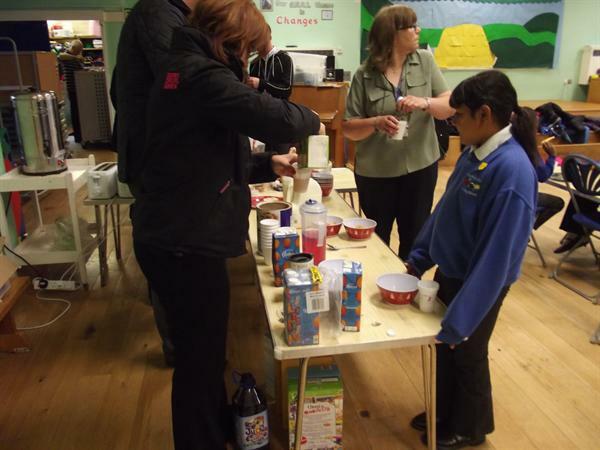 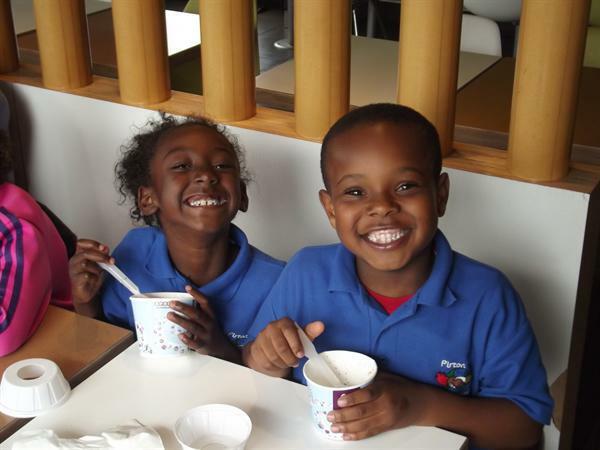 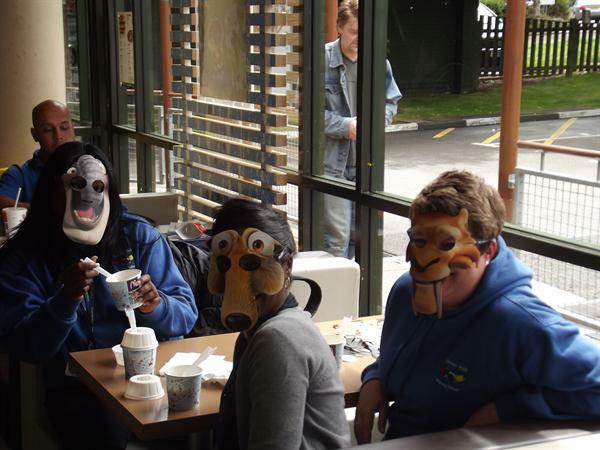 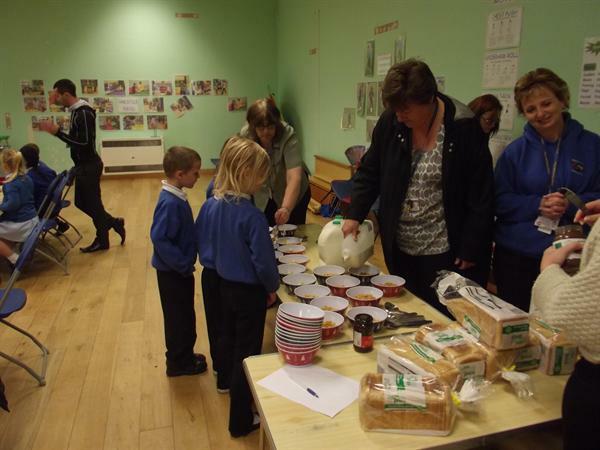 After a long journey the children had a deserved treat at a famous fast food restaurant on the way back. 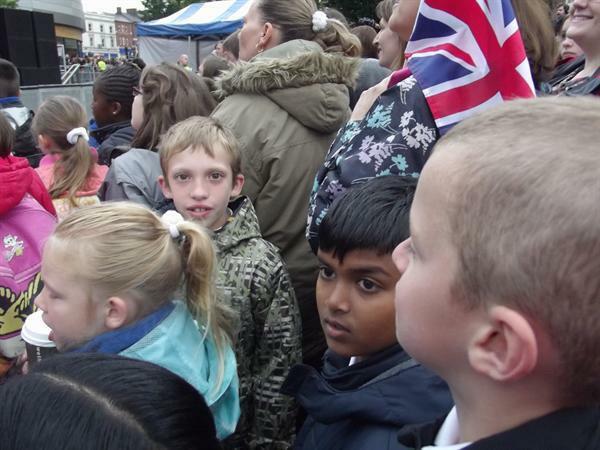 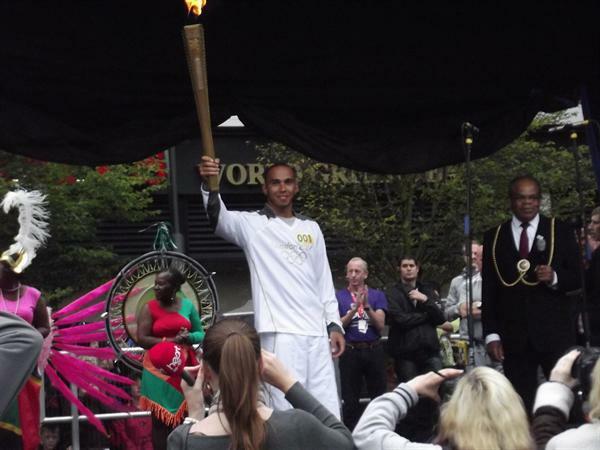 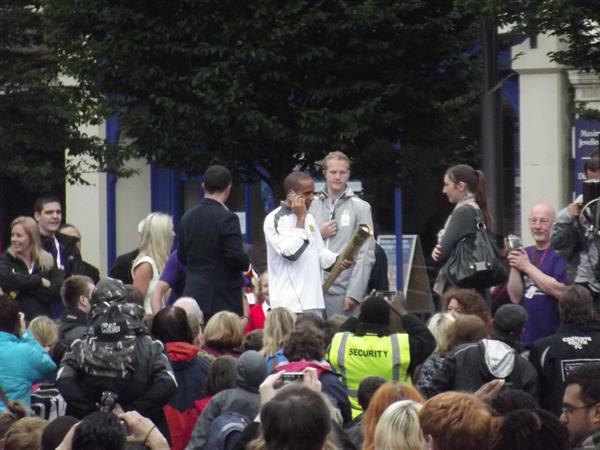 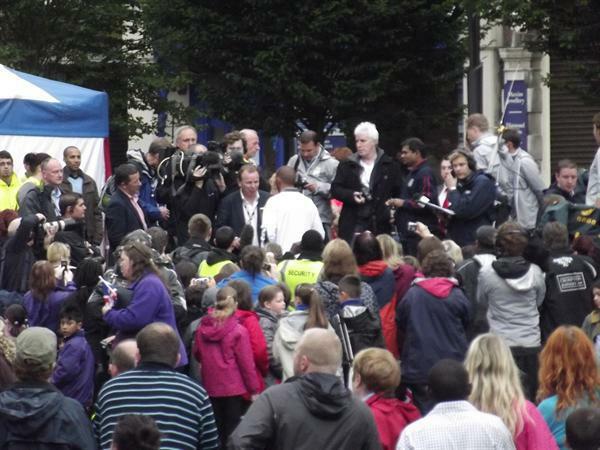 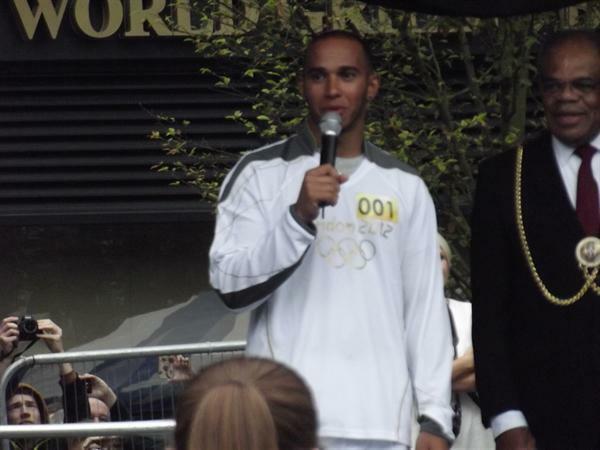 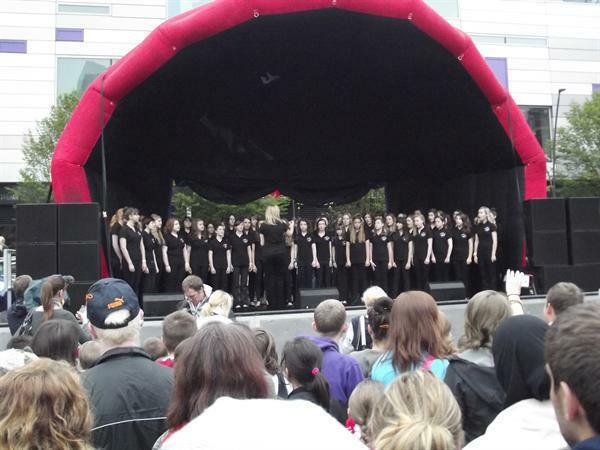 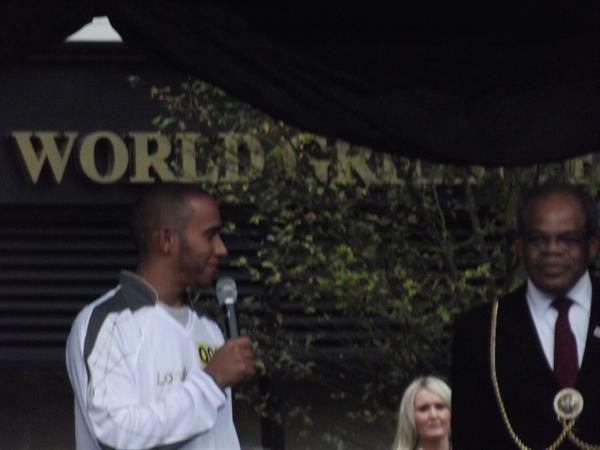 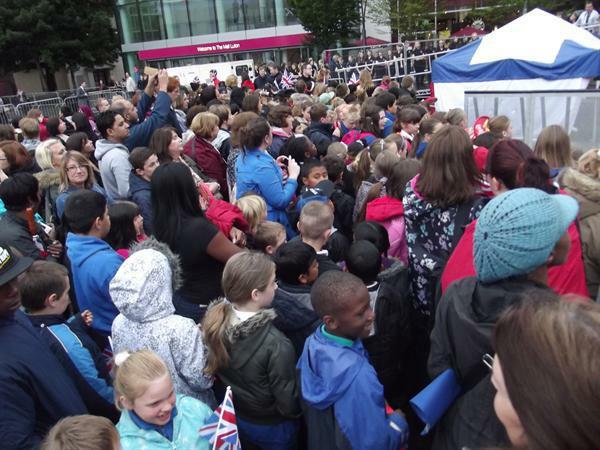 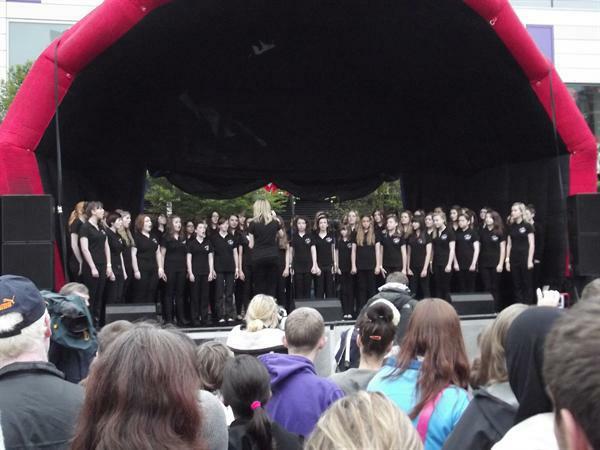 The school then celebrated the arrival of the official Olympic torch in Luton and got up very early on Monday 9th July 2012 to see Lewis Hamilton light the torch and travel on to Dunstable.